Speed control provides not only the best ventilation mode for periodically visited premises but considerable reduction of energy consumption. Frequency speed controllers are the energy saving devices which ensure maximum utilization of actuator power with minimum energy consumption. Applied for smooth speed control of EC motors with the control input 0-10 V.
Applied in ventilation systems for turning the fans on/off and speed control of single-phase voltage controlled fan motors. 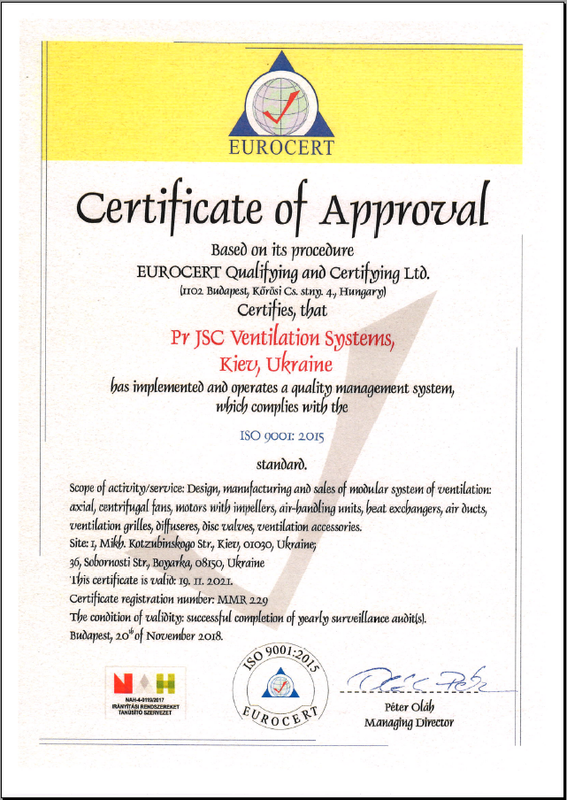 Applied in ventilation systems for turning the fans on/off and speed switch of multi-speed fan motors. Applied for speed ON/OFF switching and speed selection in the fans with multi-speed motors. Applied in ventilation systems for switching ON/OFF and speed controlling of single-phase power-controlled motors. Speed control enables not only selecting the comfortable ventilation mode for the periodically visited premises but reducing the energy consumption for the ventilation. Applied in ventilation systems for speed switching ON/OFF and speed control of the single-phase power-controlled motors.